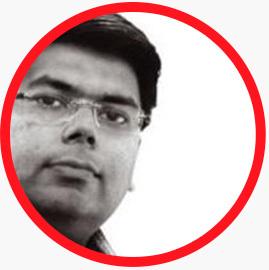 Vipul Mathur is a seasoned brand and integrated marketing specialist with over 16 years' experience in managing and leading marketing functions for global companies and has a proven track record of building businesses, brands and products alike. Before co-founding qilo, Vipul was Associate Vice President - Corporate Marketing at Cleartrip.com where he conceptualised and launched the B2B product and led the product marketing initiatives of the B2C business as well. Prior to this, Vipul spent five long years at Monster.com as Head of Marketing- B2B. He has successfully been able to map and create business opportunities in the Enterprise and SME segments in India, Middle East and South East Asia. Graduate from IHM Lucknow and PG from IMT, Vipul is a trained chef and an ardent golfer with a 'polite smile' handicap. Alumni of XLRI Jamshedpur and Masters in Computer, Vikram has extensive experience in developing large scale enterprise applications using various technology stack(s) including Java/J2EE, AngularJS, AngularJS, GWT, Mybatis, Oracle Application Framework(OAF), Oracle Apps, Oracle Application development Framework(ADF) and Oracle SOA suite. With fair understanding of what it takes to create the technology-enabled business, Vikram has lead teams in developed enterprise applications for global organizations like WHO, AT&T, BT which are integrated with systems like Oracle ERP, Siebel and other enterprise application. Founded PracLabs.com India's first MOOC platform focused on enhancing the employability of graduates. Blogs @ http://mvpbuddy.com. Arun is a 'serial' creative. An engineer by qualification and a design professional by choice, he spent nine years in the mainstream advertising, IT consulting and eLearning industries before becoming a full-time entrepreneur. 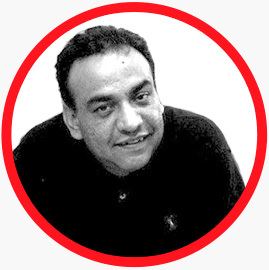 In 2003, Arun founded Arun Verma Design Studio a pure-play-creative-hot shop for graphic design, advertising, lighting design, installations, scraptures and lifestyle accessories and has consulted and executed projects in these areas for over 250 companies in India, UK and US. 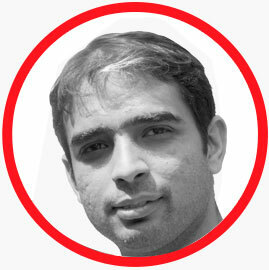 Arun is also a creativity networker and founder of Creativegarh – a worldwide community of people from all walks of creative life that provides a platform for amateur and professional creative people to inform of, display, discuss, exchange and sell ideas and creative services / talent to each other. In 2007, Arun was shortlisted among the top five from India for the International Young Design Entrepreneur of the Year (IYDEY) Award 2007 instituted by British Council. Arun writes regularly on entrepreneurship and creativity for a host of magazines and trains and mentors young people on the same. Data-oriented Sales Professional with over 15 years of B2B / Enterprise / Sales and Operations experience across IT/ E-commerce / Hospitality industries.He has been the part of the high-stress Hospitality industry & High Tech Technology Startup World. Enjoys Photography, Traveling and Music. qi in traditional Chinese culture, qì or ch’I – described as a "life force". Our Promise The impact we want to create for you! Enterprise technology solution comprising of performance enablement, performance measurement, collaboration, goal management, managerial effectiveness, engagement, insights, contentious feedback, recognition, leadership communication channel, social learning, gamification and robust real-time analytics. 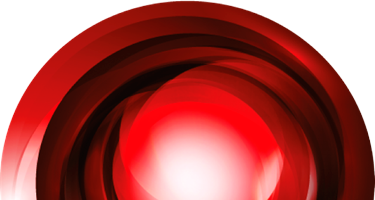 Helping organisation create a performance based engaged work culture. In 2015, we launched qilo work place culture study covering 10,000+ professionals and the findings of this study formed the science behind our solution. © 2019 qilo. All Rights Reserved.